The last production model with an air-cooled rear engine, Porsche almost re-designed the 911 introduced in 1993. It was known internally as the 993. 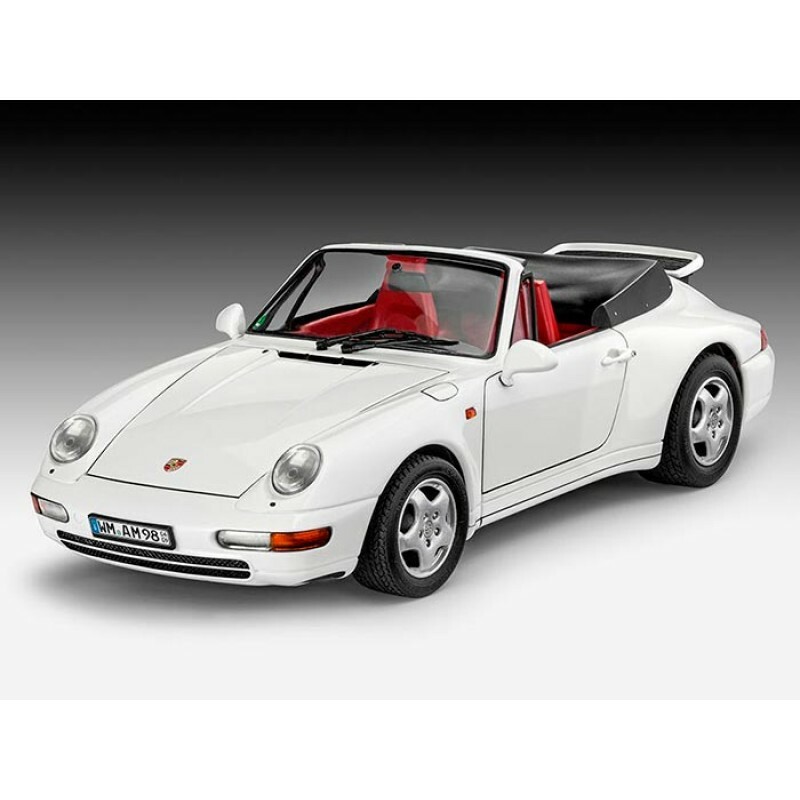 Although its inheritance of the classic 911 profile was still clearly visible the car exuded a more muscular and powerful presence from its contemporary design. The bumpers and headlights were integrated into the bodywork of the car which promoted a more harmonious appearance. Technically and visually the reliable 993 is often seen as the best and most sophisticated version of the 911. The sports car was powered by a six-cylinder Boxer engine with 3.6 litres capacity producing 272 bhp. The elegant 911 Carrera Convertible accelerated from 0 to 100 km/h (62 mph) in just 5.6 seconds and reached a top speed of 270 km/h.